Vintage luxury grills and grill accessories embody the retro, classic feel of gourmet cooking, with the amenities home chefs have come to expect from today’s outdoor kitchens. Rooted in American heritage, yet positioned at the brink of technologically advanced cooking, Vintage redefines food preparation for the modern cook. Experience the Vintage Difference. With a sear that truly sizzles, the 100% ceramic combusting burner reaches 1500° for steakhouse cooking performance, at home. An industry first, center mounting accessory doors and drawers are made field reversible and easy to modify to personal preference. Boasting 27,500 BTU stainless steel burners, 3/8 electro-polished grate and a 7000 BTU integrated smoker, Vintage makes perfect cooking the norm. The 24-in, 65,000 BTU brass and stainless steel burner yields even cooking over a larger surface area. Fit for crab boils and wok stir-fry’s. Vintage offers a limited lifetime warranty on select parts, and a double, two-year warranty on grills and accessories. Use our dealer locator search tool to find and contact a retailer near you. For more information, or for questions relating to Vintage Grill service and parts, call 1.866.755.7981 or complete the form below.  Register your Vintage Grill for limited lifetime warranty and customer support. By registering, you'll also have the opportunity to receive periodic special offers and promotions. Thank you for registering your Vintage Grill for its manufacturer’s warranty. We are here to support you over the lifetime of your Vintage product. Please don’t hesitate contact our Customer Service department ((866) 755-7981) with questions, comments/feedback. © 2019 Vintage. All Rights Reserved.